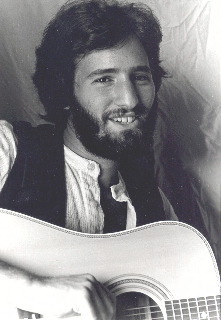 Barry began writing and singing for children in 1975. At his very first school concert, he heard a teacher yelling at her students, copied down what she said and wrote a song called “I’ve Got a Teacher, She’s So Mean.” Before he knew it, teachers began asking if he could come to their school to sing the song. Never expecting it would be the start of a writing career, Barry recorded that song on his first album, I Eat Kids and Other Songs for Rebellious Children, which he published himself that same year. For over forty years, Barry has traveled throughout the US and Europe, performing in Art centers and presenting writing programs in schools and libraries. He has performed at the Kennedy Center for the Performing Arts, The Smithsonian and The White House. 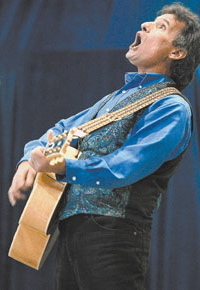 A five-time Parents’ Choice Award Winner, Barry has written songs for Sesame Street and The Weekly Reader and starred in an Emmy-Award winning Television show for children. He has written and published over a dozen books. 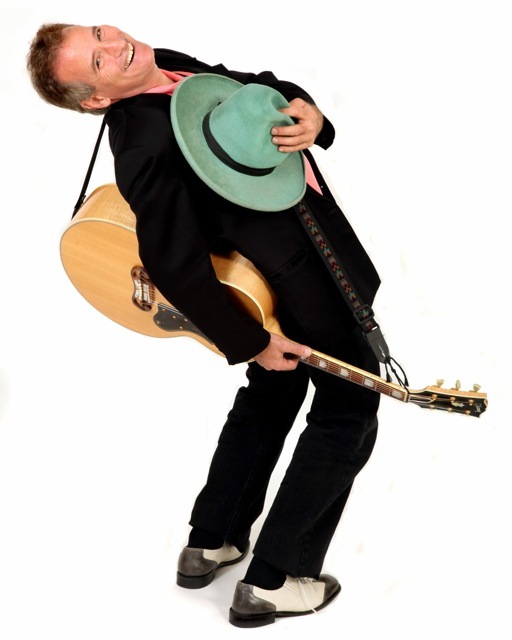 His songs have been recorded by musicians and performing artists throughout the world. In 1990, a school district in his own home state attempted to have him “banned” from presenting his songs and stories in the schools, claiming that children might not understand the humor in his writing. They quickly reversed their decision, but the media coverage surrounding the experience led to an ABC-TV station asking Barry to host his TV show. Field Trip was broadcast nationally for many years and later aired on Cable in the Classroom, PBS and elsewhere. Barry’s TV show won two Emmy Awards and Barry also appeared regularly on The Learning Channel. 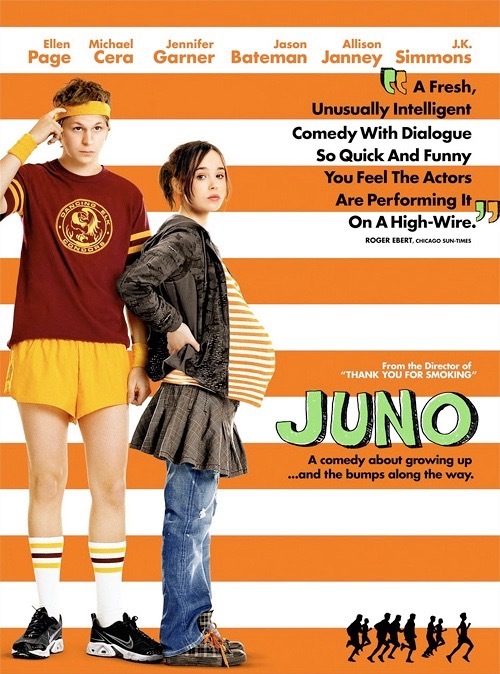 In 2007, the director of the film Juno was searching iTunes for another song, when he typed in the wrong title and discovered Barry’s 30-year old song “All I Want is You.” He used Barry’s original 1977 recording in the opening credits of the film Juno. The music soundtrack sold over a million copies worldwide and won a Grammy Award in 2008. Barry almost didn’t record his song in 1977, but decided to include it as “filler” on his second album. It sat unnoticed for three decades until the film came out. Although he never looked for commercial success, Barry’s songs have been used on television commercials all over the world. He sings his songs in ads that air on TV in the US, Canada, Mexico, Australia, New Zealand, South Amercia, Europe, and the UK. In 2011, Sasha Cucciniello and Collin Sullivan adapted some of Barry’s songs for a musical play which premiered at the Telluride Theatre in Colorado. The play is called “Barry.” Sasha, who wrote, directed and produced the play, used to listen to Barry’s recordings when she was growing up.